Men you can bear me witness that songstress Victoria Kimani is one of the prettiest ladies who can leave you drooling at that screen for hours. 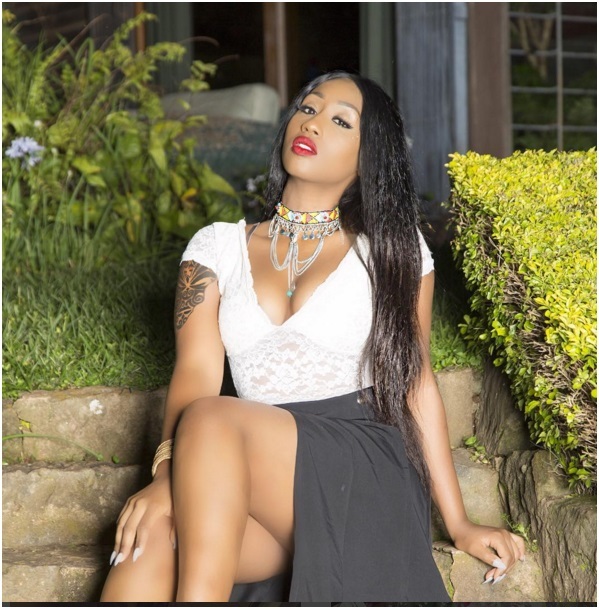 The sultry songstress is blessed with a curvaceous body and its with no doubt she can be a better model that some of the local socialites. Here are some Killer photos that have left the ‘TEAM MAFISI’ members uneasy.